An integration of ‘Sales’ and ‘Marketing’, Smart Vending becomes a new Promotion Channel in Hong Kong. Unlike the traditional Vending Machine, Smart Vending can facilitate interaction between the brand and customers. 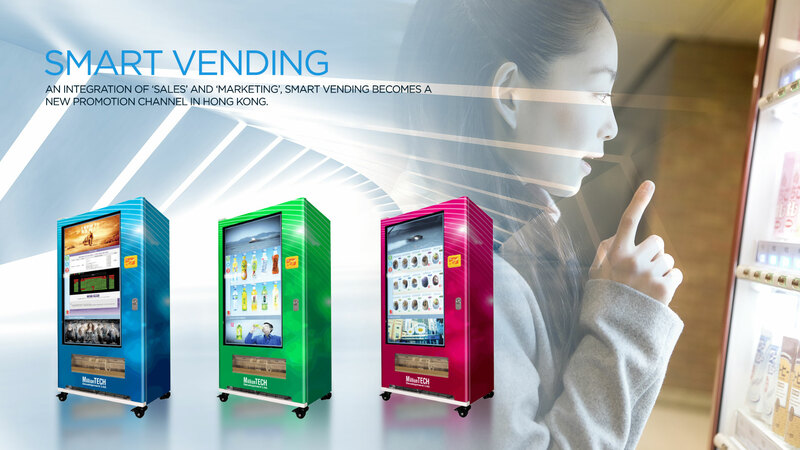 You can deliver your brand message via video advertisement broadcasting in various locations, organize Marketing activities on Smart Vending is a common trend in Hong Kong in order to gain higher numbers of impression. Revolution Slider Error: Slider with alias smart_vending_still not found.